whole house fans. 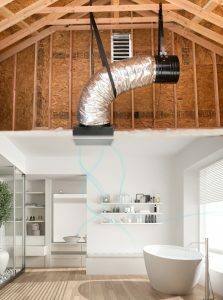 Ask us how to save $100 on the installation of a new whole house fan. Call Purl’s Sheet Metal & Air Conditioning and we can help you install a QuietCool Whole House Fan in your Madera, CA home!